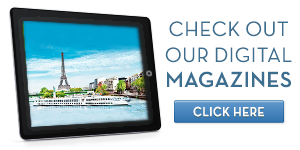 To help you discover ways to explore the world, we're pleased to share our The Travel Magazine & Ultimate Magazines Online. The question is, if you are hospitalized far from home, will it go far enough? Most kinds of travel and medical evacuation insurance will only get you to the closest hospital. To get home, to your hospital, you need something more. You need MedjetAssist.